Fast, high-velocity, Big Data processing to achieve online analytics. Unified and secure event-based frameworks for domains such as social networks, Internet of Things, online gaming. Scalable distributed and decentralized systems to handle large volumes of data and users. Event processing to support streaming operations such as aggregation, top-k filtering, and complex event detection. Event messaging using the publish/subscribe abstraction for decoupled networked interactions. 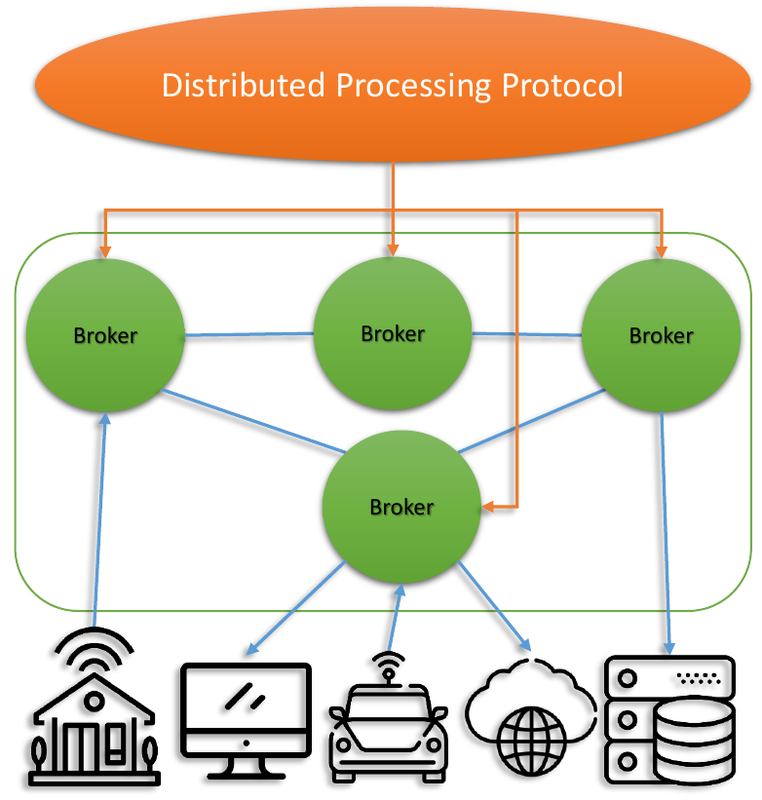 Blockchain-based distributed ledger technology (DLT) processes and disseminates transaction events in a decentralized network. Our objective is to achieve the right balance of decentralization, consistency, and scalability to meet the requirements of important domains such as eHealth, IoT, and Smart Grids. Modern applications (e.g. social networks, sensor networks) require advanced analytics over real-time streams of events. We strive to support these expressive features without compromising performance or scalability by integrating lightweight distributed processing techniques into the publish/subscribe communication substrate. Networked games require low-latency, reliable, and cheat-resistant communication between players. We aim to develop scalable infrastructures for highly-interactive online games. By leveraging game semantics, such as player profiles and the virtual environment, we can achieve the right trade-off between consistency and performance. 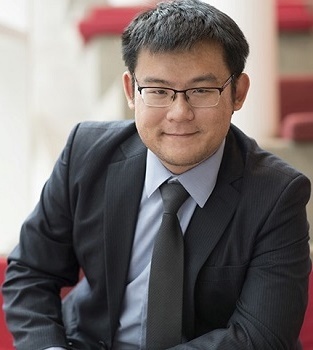 Kaiwen Zhang is an Assistant Professor in the Department of Software and IT Engineering at ÉTS Montréal (University of Québec). Previously, he was an Alexander von Humboldt postdoctoral fellow in Computer Science at the TU Munich (2015-2017) and a member of the Middleware Systems Research Group. Dr. Zhang obtained his B.Sc. and M.Sc. at McGill University in Montréal and his Ph.D. at the University of Toronto. His research interests include blockchain technologies, publish/subscribe systems, massively multiplayer online games, and software-defined networking. Dr. Zhang's expertise lies at the intersection of distributed systems, networking, and data management. His research is published in premier distributed systems conferences such as IEEE ICDCS and ACM Middleware. Salar Arbarbi, Ph.D.: Scalability in Permissionless Blockchain Systems. Syed Muhammad Danish, Ph.D.: Scalable Blockchain Systems for IoT Applications. Co-supervised with Hans-Arno Jacobsen. Kashif Inayat, Ph.D.: Security Frameworks for IoT DLT. Suhail Kandanur, Ph.D.: Large-Scale Dynamic Graph Processing and Event Notification. Co-supervised with Bettina Kemme. Thomas Maketa, Ph.D.: Consent-Driven Remittance over a Blockchain Network. Co-supervised with Alain April. Yahya Shahsavari, Ph.D.: Performance Modeling, Analysis, and Tuning of Blockchain Networks. Co-supervised with Chamseddine Talhi. Wiem Badreddine, M.A.Sc. 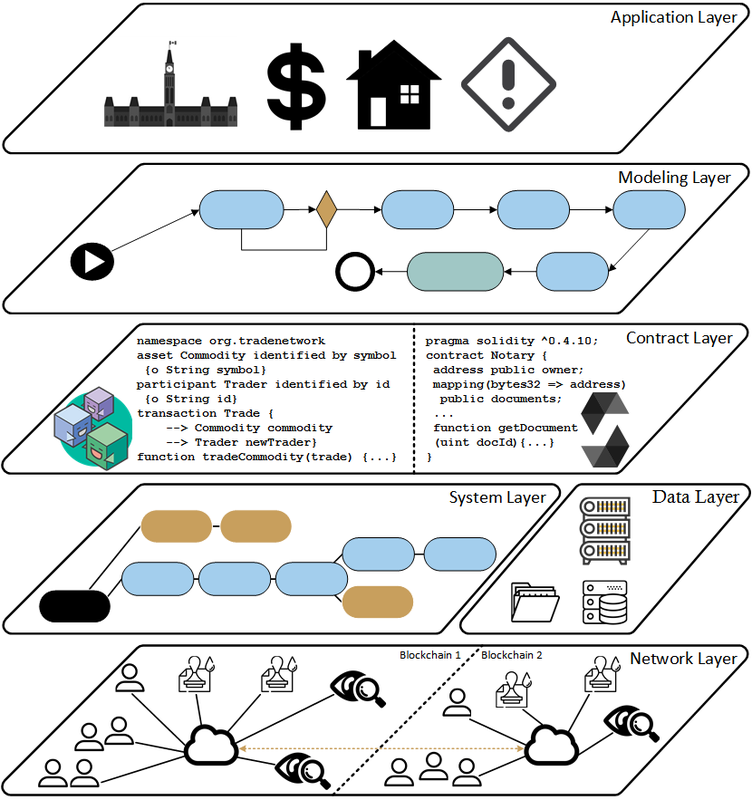 : Blockchain-based Authentification Schemes for IoT. Co-supervised with Chamseddine Talhi. Sardar Basiri, M.A.Sc. : Combat-Optimized Network Engine for Multiplayer Games. Tunde Bakare, M.A.Sc. : Development of Smart Contracts for Banking Applications. Alaa Eddine Chouchane, M.A.Sc. : Privacy-Compliant Data Collection using Blockchains. Co-supervised with Chamseddine Talhi. Adrien Gasté, M.Eng. : Object Caching for Interactive Web Applications. Co-supervised with Julien Gascon-Samson. Gabriel Hardy, M.A.Sc. : Data Center Infrastructures for DLT. Skander Mansouri, M.A.Sc. : Smart Contracts Development in Ethereum. Mario Munoz, M.A.Sc. : Protecting Vintages with Blockchains. Samin Sadri, M.A.Sc. : Blockchain-driven Auditability in Health Information Systems. Sonia Slimani, M.A.Sc. : Real-Time Ad Exchange using Latency-Aware Publish/Subscribe. Shiquan Zhang, M.Sc. (McGill): Cryptoeconomically-Robust Consensus Algorithms for Blockchains. Co-supervised with Bettina Kemme. Helmi Trabelsi, B.Sc. (Sup'Com): Data Tokenization using Hyperledger Fabric. (2019) Jorge Choqueneira, M.Eng. : Cross-Currency Payments over the Ethereum Network. (2018) Daniel Sel, M.Sc. (TUM): Data Availability Problem in Sharded Ethereum. (2018) Jelena Pacic, M.Sc. (TUM): EVA - Electrical Vehicle Charging using Blockchains. Github. (2018) Lyubomir-Leo Stoykov, M.Sc. (TUM): VIBES - Visualizing Interactive Blockchain Extended Simulations. Github. (2017) Shankar Mohan Sathya, M.Sc. (TUM): Benchmarking Industrial Big Data Systems. (2017) Jingyi Wang, M.Sc. (TUM): CSAIM - Combat State-Aware Interest Management. Github. (2017) Nejc Zupan, M.Sc. (TUM): HyperPubSub - Federated Publish/Subscribe using Blockchains. Performance Modeling and Analysis of the Bitcoin Inventory Protocol. Yahya Shahsavari, Kaiwen Zhang, Chamseddine Talhi. IEEE DAPPCON 2019. Acceptance rate: 21.8%. Best Paper Award. Daniel Sel, Kaiwen Zhang, Hans-Arno Jacobsen. SERIAL 2018. Scalable Edge Computing Architectures for Low Latency Data Dissemination in Topic-based Publish/Subscribe. Shweta Khare, Hongyang Sun, Kaiwen Zhang, Julien Gascon-Samson, Aniruddha Gokhale, Xenofon Koutsoukos. IEEE/ACM SEC 2018. Kaiwen Zhang, Roman Vitenberg, Hans-Arno Jacobsen. ACM DEBS 2018. Slides: Part 1, Part 2. Martin Jergler, Kaiwen Zhang, Hans-Arno Jacobsen. IEEE ICDCS 2018. Acceptance rate: 20.0%. Kaiwen Zhang, Hans-Arno Jacobsen. IEEE ICDCS 2018. Slides: PDF. Pooya Salehi, Kaiwen Zhang, Hans-Arno Jacobsen. ACM DEBS 2017. Acceptance rate: 23.0%. Pooya Salehi, Kaiwen Zhang, Hans-Arno Jacobsen. IEEE ICDCS 2017. Acceptance rate: 16.9%. Kaiwen Zhang, Mohammad Sadoghi, Vinod Muthusamy, Hans-Arno Jacobsen. ACM Middleware 2017. Acceptance rate: 24.0%. Christoph Doblander, Tanuj Ghinaiya, Kaiwen Zhang, Hans-Arno Jacobsen. ACM DEBS 2016. Navneet Kumar Pandey, Kaiwen Zhang, Stéphane Weiss, Hans-Arno Jacobsen, and Roman Vitenberg. IEEE ICDCS 2015. Acceptance rate: 13.0%. César Cañas, Kaiwen Zhang, Bettina Kemme, Jörg Kienzle, and Hans-Arno Jacobsen. ACM Middleware 2014. Acceptance rate: 18.75%. Navneet Kumar Pandey, Kaiwen Zhang, Stéphane Weiss, Hans-Arno Jacobsen, and Roman Vitenberg. ACM DEBS 2014. Acceptance rate: 9.0%. Kaiwen Zhang, Mohammad Sadoghi, Vinod Muthusamy, and Hans-Arno Jacobsen. IEEE ICDCS 2013. Acceptance rate: 13.0%. Kaiwen Zhang, Vinod Muthusamy, and Hans-Arno Jacobsen. IEEE ICDCS 2012. Acceptance rate: 13.0%. 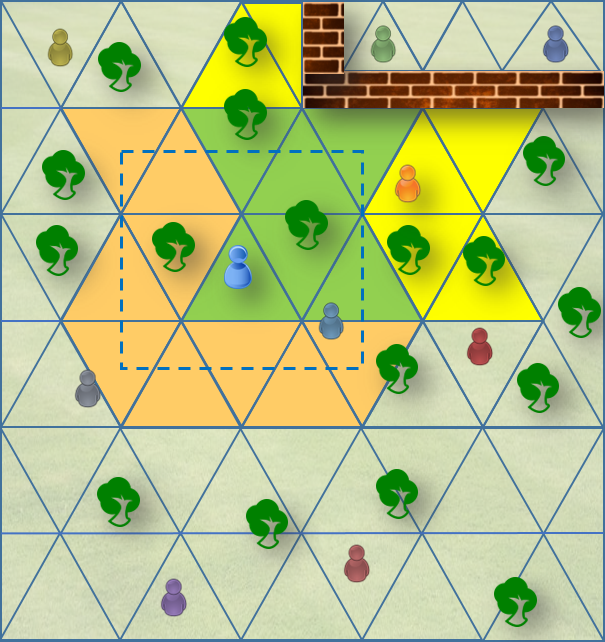 Transaction Models for Massively Multiplayer Online Games. Kaiwen Zhang, Bettina Kemme. IEEE SRDS 2011. Proceedings Chair for ACM Middleware 2019. Posters & Demos Co-Chair for ACM DEBS 2019. PC Member for IEEE DAPPCON 2019. PC Member, PC Vision Track Member, and Session Chair for IEEE ICDCS 2018-19. PC Member, PC Industry Track Member, and Session Chair for ACM DEBS 2017-19. Doctor Symposium Co-Chair for ACM DEBS 2018. Posters & Demos Co-Chair for ACM DEBS 2017. Workshop Chair for Blockchain Industry Day, Middleware 2019. Workshop Chair for Blockchains and DLTs, SACMAT 2019. PC Member for Blockchain Forum, BPM 2019. PC Member for SERIAL 2018. Workshop Co-Chair for "Events Meet Processes", DEBS 2017. Publicity Chair for Active Workshop, ICDE 2017, Middleware 2017. Reviewer for IEEE TPDS, IEEE TSC, ACM CSUR, and Elsevier Journals. Committee Member for CAC/ISO/TC307: Blockchain and electronic distributed ledger technologies (SCC). SYS869: Sujets spéciaux I en génie logiciel (Applications et systèmes décentralisés), Summer Semester. LOG736: Fondements des systèmes distribués. Summer Semester. LOG721: Intergiciels pour applications distribués. Fall Semester. We are looking for highly motivated students interested in systems research. Our research focuses mostly on industrial use cases, formulating theoretical problems based on practical applications, designing and implementing solutions, and evaluating them in a system testbed. Note that while classes are given in French at ÉTS, it is possible to conduct research and write the thesis in English or French. Classes may also be taken at other universities, including English-speaking ones. For more information on the graduate programs, please consult the ÉTS website. If interested, please send your CV and a statement of research interests to Dr. Kaiwen Zhang. Postdoctoral position available for conducting research on blockchain systems. Current focus on industrial blockchain research. Candidates should be eager to learn blockchain-related concepts and programming. Projects involve design and coding of smart contracts, testing and evaluation on open-source blockchain platforms.